• 1,721 sq. 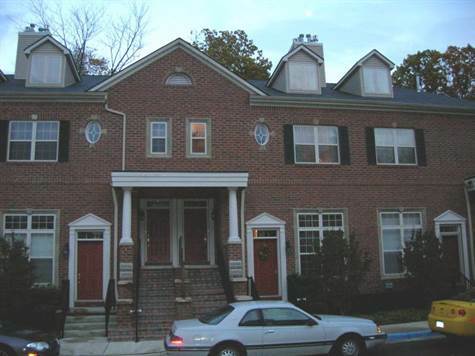 ft., 3 bath, 2 bdrm colonial - MLS® $212,000 - Gorgeous Condo! Bell Creek Square, Livonia - OUTSTANDING NEWER CONSTRUCTION BRICK CONDO LOCATED IN THE HEART OF LIVONIA. BOASTING AN OPEN AND CONTEMPORARY FLOOR PLAN WITH SOARING CEILINGS IN THE LIVING ROOM AND LARGE BEDROOMS. THE MASTER SUITE HAS A WALK IN CLOSET AND BATH. FEATURING A GAS FIREPLACE, FIRST FLOOR LAUNDRY, ATTACHED GARAGE, LOADS OF STORAGE SPACE, AND MUCH MORE. HUGE DEN MAY BE USED AS A THIRD BEDROOM OR OFFICE.